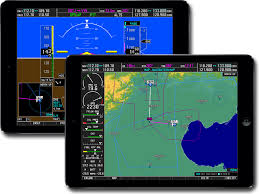 The Professional Pilot Diploma Program "A" will allow the student to qualify as an Instrument Rated Commercial Pilot with Certified Flight Instructor and Certified Flight Instructor Instrument qualifications. 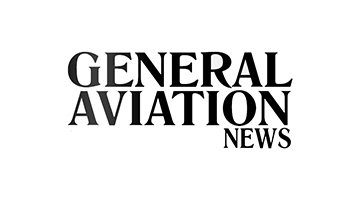 This allows graduates to accumulate industry experience as flight instructors in order to achieve the minimums hours required to complete Airline Transport Pilot Certification. This program is a total instructional grouping of programs for students with no flight experience. If the student already holds a private pilot certificate or has other flight experience, appropriate credit may be awarded which will serve to reduce required hours and costs. This program is based on the minimum time requirements of Federal Regulations. Time and hours over and above these minimums will be charged at school published rates. Reported Graduation Rate and Graduate Employment Rate for the Professional Pilot Program "A"
and according to ACCSC regulations are considered as "Unavailable for Employment".